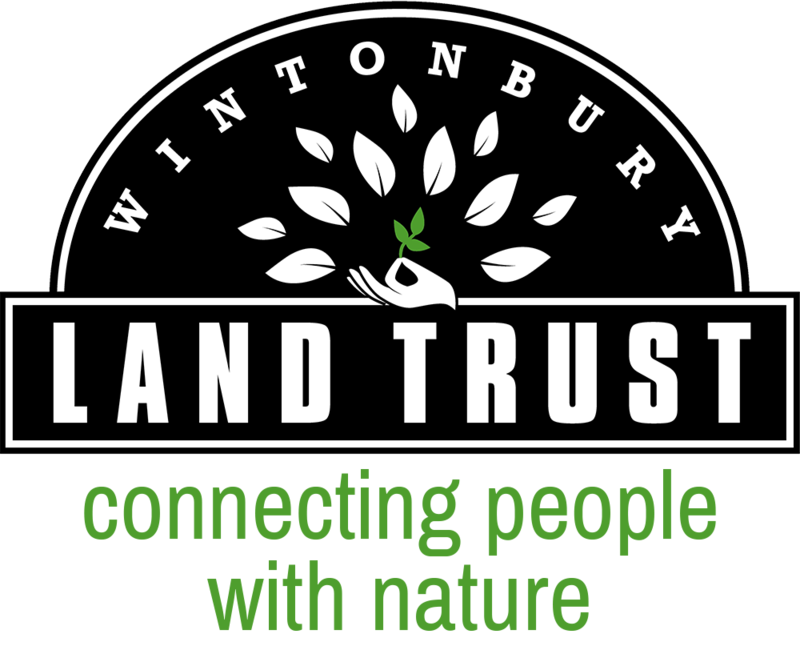 Thank you for your interest in the Wintonbury Land Trust. Members automatically will be added to our email list. Non-members also are welcome to join our email list to learn more about the Land Trust's programs and events. By providing your information below, you will receive a few messages per month. Questions? Contact the newsletter editor. We do not provide, sell, or rent email addresses to anyone outside our Land Trust.